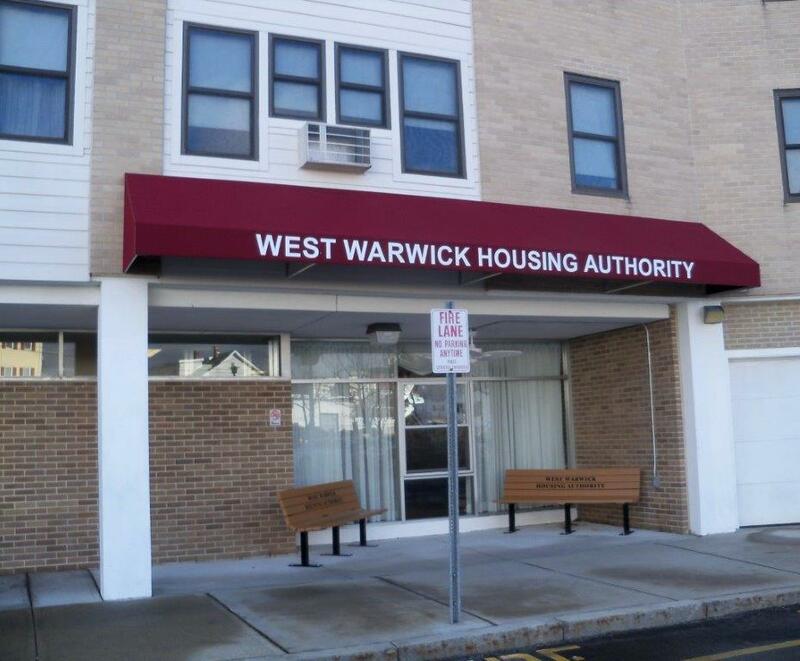 Welcome to the West Warwick Housing Authority’s Website! 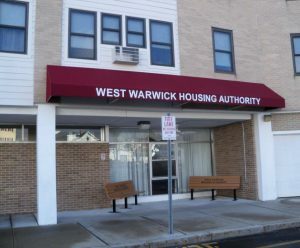 The West Warwick Housing Authority (WWHA) is the largest provider of safe and affordable housing in the Town of West Warwick, R.I. The housing authority has been in existence since 1962. It was created pursuant to RIGL 45:26 when 25 citizens of the town petitioned the Town Council to create a local housing authority. The WWHA’s main administrative offices are located at 62 Robert Street. Office hours are from 8:30 A.M. to 4:00 P.M. Monday through Friday. The housing authority receives federal operating subsidies from the Department of Housing and Urban Development for the public housing program. It also receives Housing Assistance Payments and Administrative Fees for operating the Section 8 Housing Voucher Program. The Housing Choice Voucher Program subsidizes rents in privately-owned housing in the town for eligible participants who meet federal income guidelines.. The Housing Authority is governed by a five member Board of Commissioners appointed by the local government for five-year staggered terms. An Executive Director is responsible for the day-to-day administration of the organization.